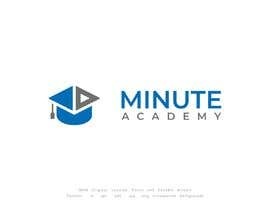 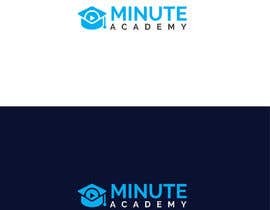 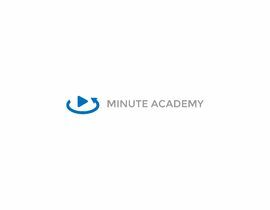 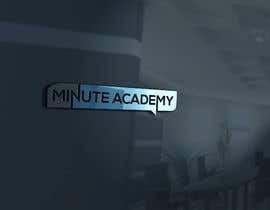 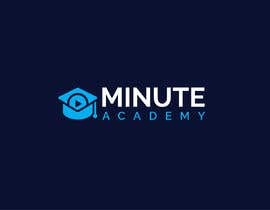 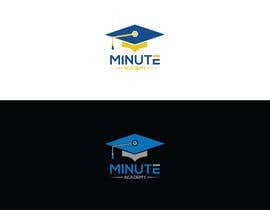 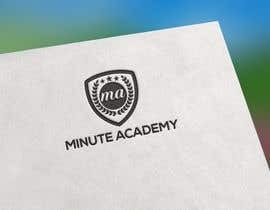 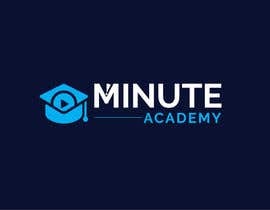 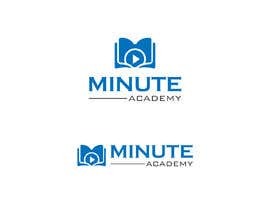 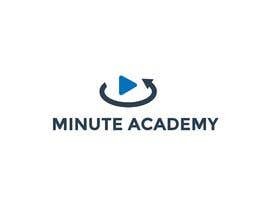 We need a logo for an online educational platform called "Minute Academy"
We will run extensive searches to make sure the image is original before selecting it as a winner. 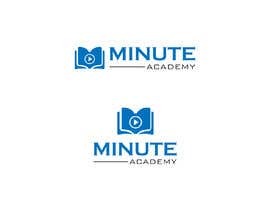 Sir check plz #78 and #79 . Please check entry #62 ..thank you . 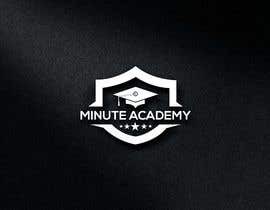 Please Sir Check Entry #60 #61 Thank You. 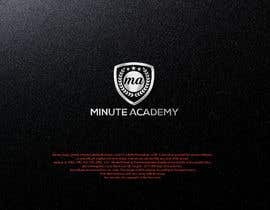 Please Check Entry #26 #23 Thank You.